Today I’m sharing my Top 5 Misses of 2015! All in all, I’m feeling pretty good about this year’s sewing. I had very few true Misses. And quite a few of these looks below were remade or will be reused for new projects. 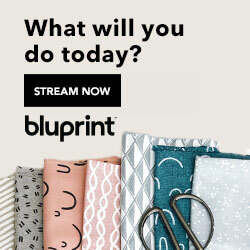 My best year of productive sewing yet! Check out my Hits from last week if you haven’t already! 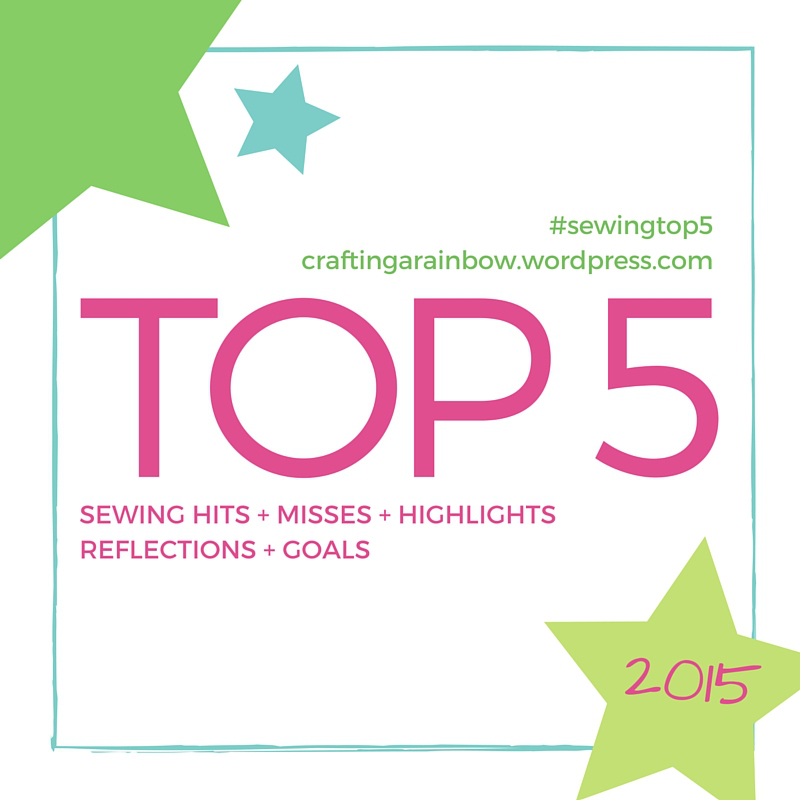 So here they are, my Top 5 Misses of 2015! Click on an image to read the full post. This was my slow knitting project for October. Too big, too wide and still too short! I had so many fit issues with this top but it was such fun to work on that I don’t even mind. I love the cables and the dye turned out fabulous! 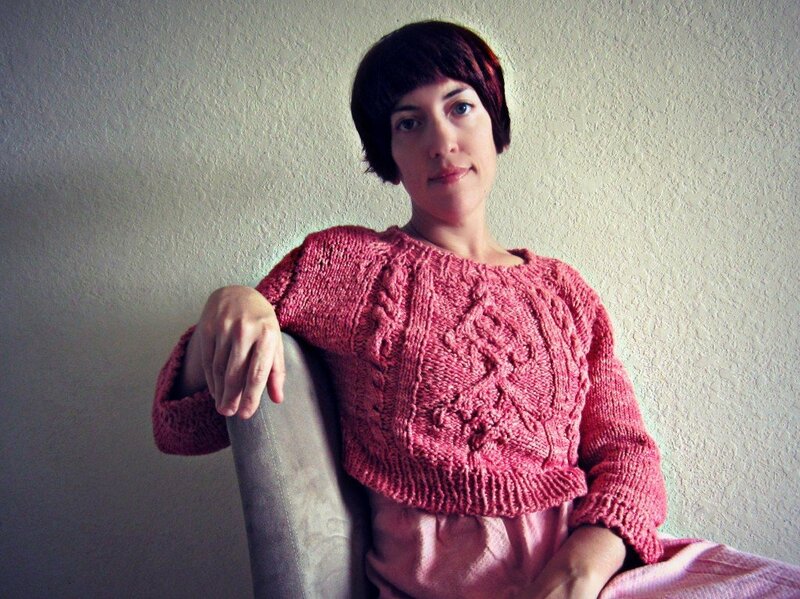 This sweater has been unraveled but I can easily remake it into something else. That’s the best part about knitting I think. It can always be completely reused-no waste! The pants fit perfectly and I wear them all the time around the house but the top was a bit too small. I don’t know if this silhouette is really my favorite anyway. Too boxy and restrictive. I prefer tanks for loungewear and don’t really need my pj’s for warmth here in FL. The pants are fabulous though. I’ve made another as shorts (unblogged) and plan on making more. This silhouette just never worked for me. I’m not a jumpsuit girl. I have to learn to just say No!!!! But this was also a super successful sew as the entire piece was remade. 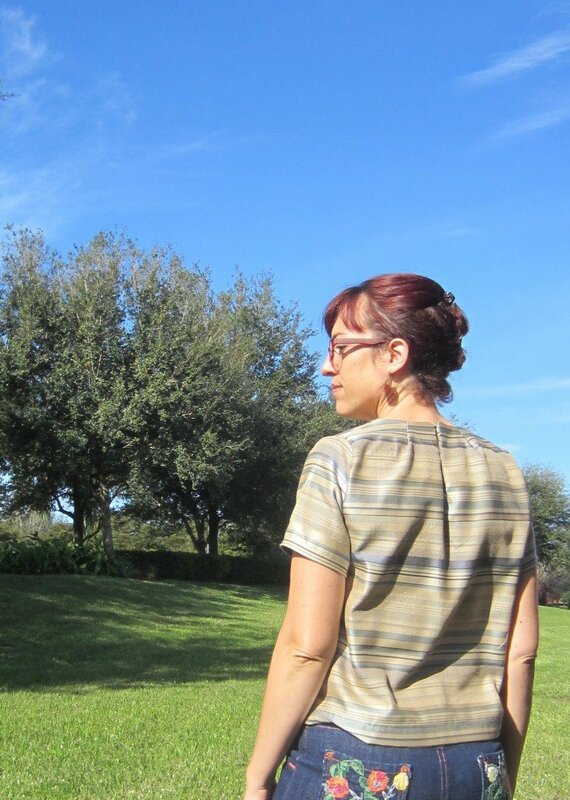 Check out my Holly Hawthorn Dress that I remade with the bodice(and one of my Top 5 Hits!) and the Holly pants just needed a new waistband to transform into lovely slacks-though I may dye them later this winter, I’m thinking grey. This was a problem with fabric choice. It was an upholstery remnant and ravels way too easily. But it worked great as a wearable muslin for a time and I’ll probably make another version soon. 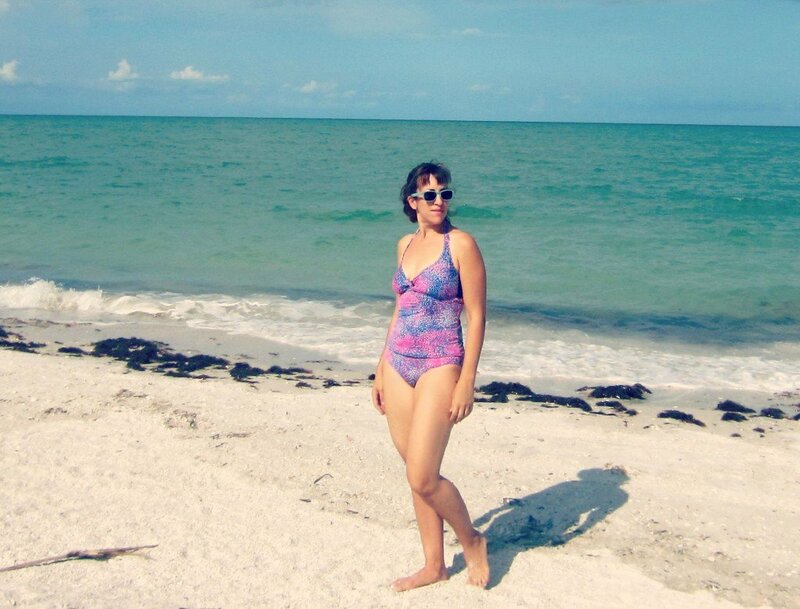 I think this pattern is divine- I love my bikini version (another Top 5) but this tankini version just doesn’t suit me. I loved the fabric but it just fades away from a distance. The fabric is lovely and soft but a bit too busy and just blah. You win some you lose some. My kids have off for the next 2.5 weeks. Thank goodness I finished up all my Christmas sewing this weekend! I’m really looking forward to celebrating with all of our family. My sister’s family is in MI but my niece arrives later this week (from TX) and my brother next week (from NYC). We’ll be spending Christmas at both Grandparent’s homes like always which means two fab meals! Breakfast with my parents followed by lunch with my husbands parents and his sister’s family. I can’t wait to share all the goodies I made but for now I’ve got to keep the kiddos out of trouble. 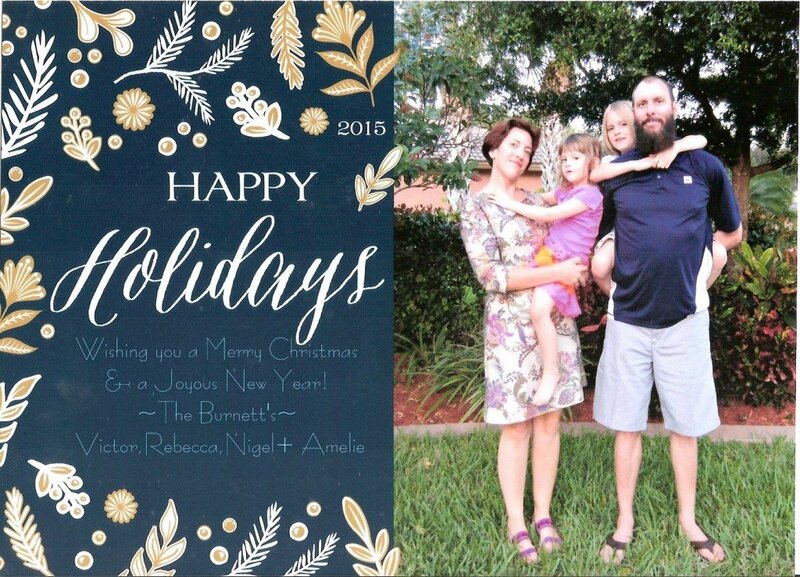 Happy Holidays to you all!! Happy Holidays to you to Nicki! 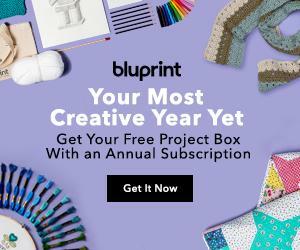 Thanks-It’s been a great year! I agree with Nicki. If these are your misses, you really know how to make lemonade! The truth is that we learn from our successes and our mistakes. Forward! We can’t wait to share Christmas together!